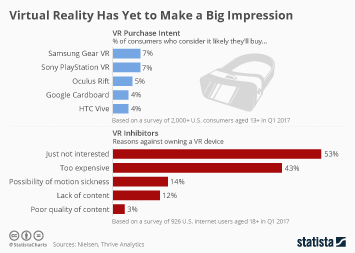 These days, tech-enthusiasts are being bombarded with news on the latest virtual reality devices; all the while, VR content is being over-looked. 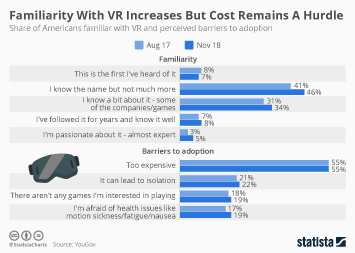 This is in spite of the strong growth potential VR content holds. 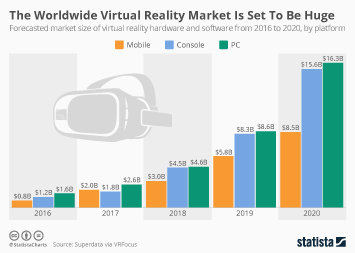 Research by Tractica shows that VR content will overtake VR hardware as the strongest segment in regards to revenue generation in 2018. 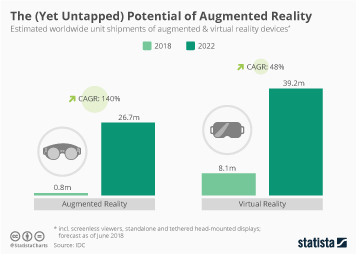 According to the market intelligence firm, revenues generated via the sale of head-mounted displays are expected to have almost doubled by 2020. 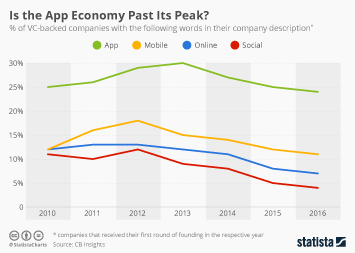 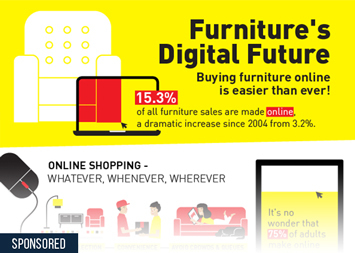 This growth seems relatively minuscule. 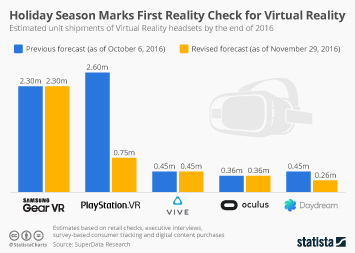 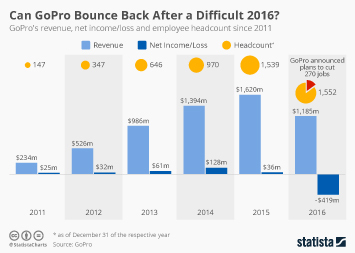 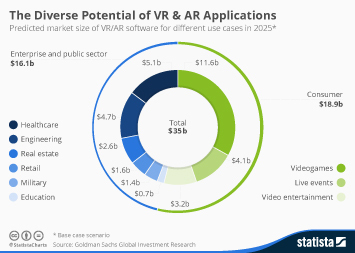 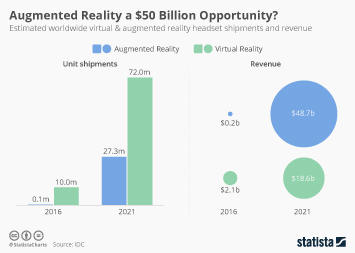 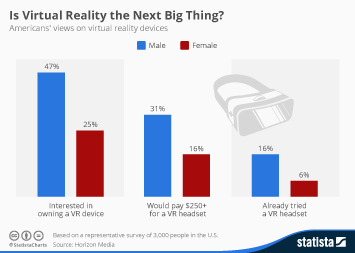 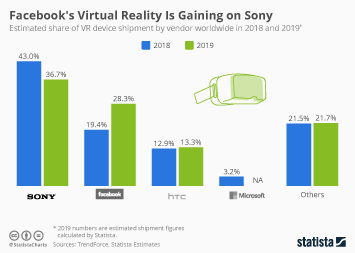 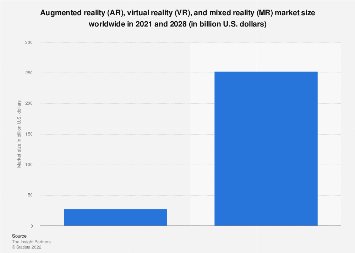 At least, compared to the six-fold increase to 14 million by 2020 U.S. dollars in revenue from VR content. 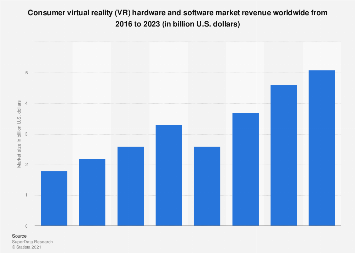 This chart illustrates revenue growth within the VR market, by segment type (2017 – 2020).